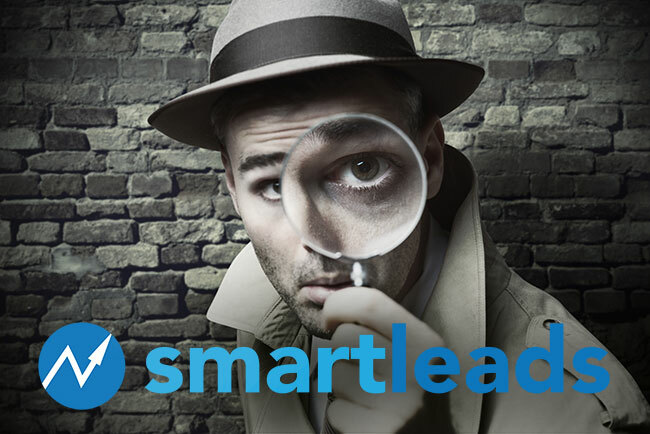 WANT TO KNOW WHO JUST VISITED YOUR WEBSITE? Our Visitor I.D. System can tell you who's interested in your website. 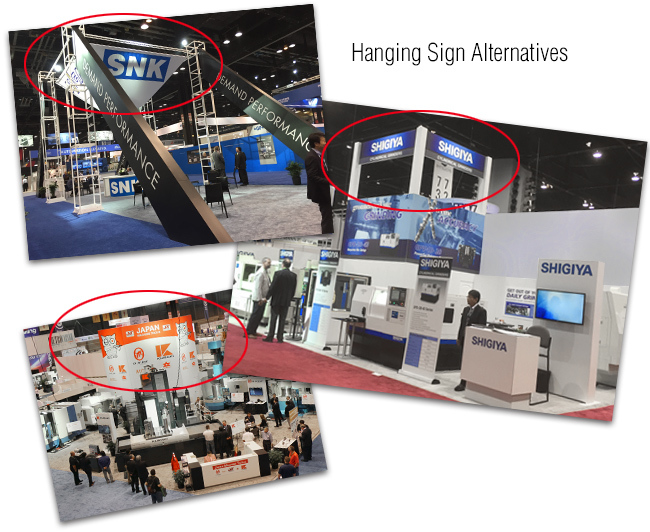 We worked around the escalated costs of hanging signs and saved our clients tons. 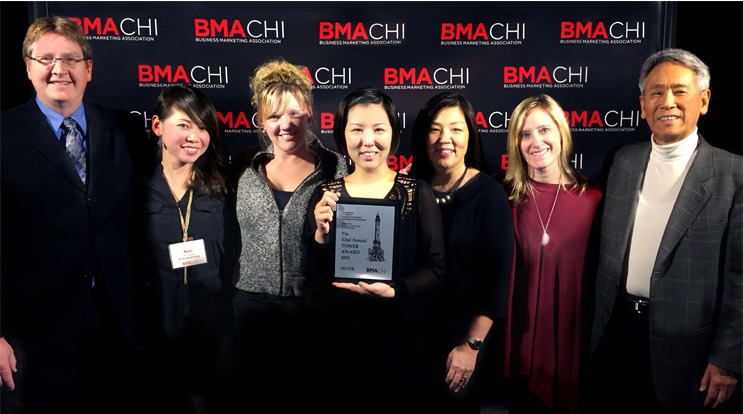 The BMA bestowed upon us marketing’s coveted Tower Award. Talk about positive reinforcement. We’ll keep doing what we’re doing to earn more awards and smiles for us - and for you. 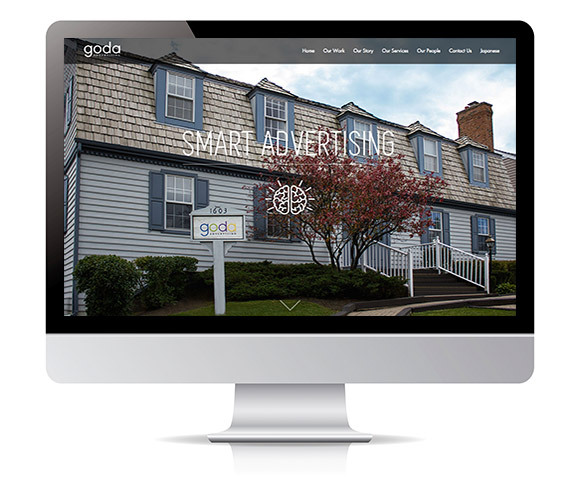 Goda Advertising has completely redesigned its website to include updated information and a fresh look. With the incorporation of a responsive design, visitors can conveniently access the site from a range of devices.